A premium, synthetic quality brake fluid that contains special ingredients to guard against vapor lock and moisture absorption. 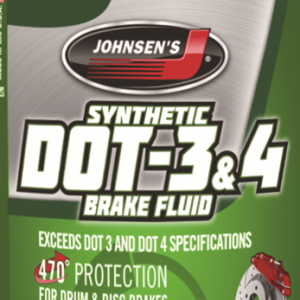 Exceeds requirements for both DOT 3 and DOT 4 brake fluids. 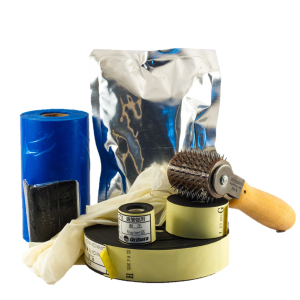 Specially formulated for DOT4 brake fluid applications. Designed for use in disc, drum and ABS brake systems. 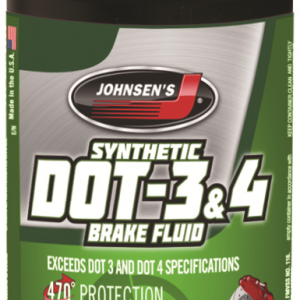 Exceeds requirements for both DOT 3 and DOT 4 brake fluids. 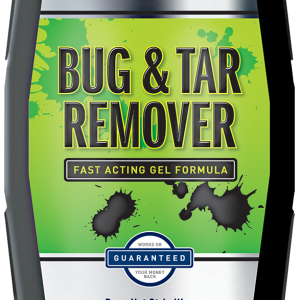 Specially formulated for DOT 4 brake fluid applications.